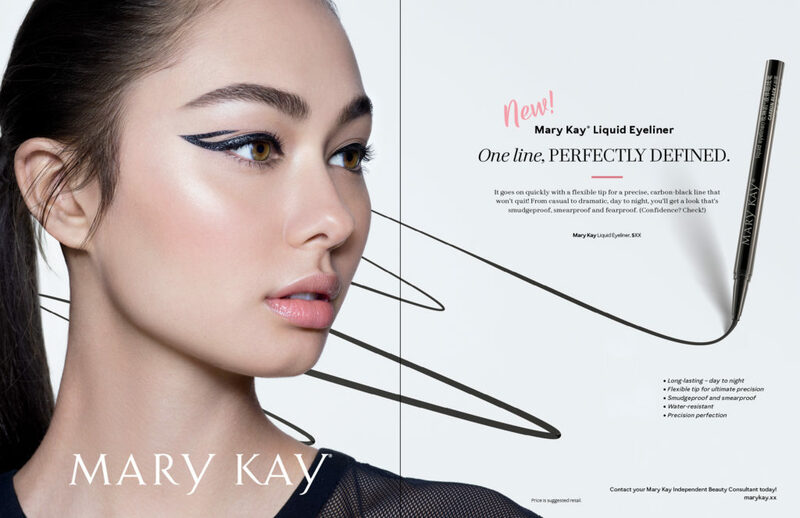 When Mary Kay Global needed a TV spot to promote their new black liquid eyeliner for China, we jumped at the chance. Because what says “perfect cat eye” better than a mod, sixties-inspired, future-femme inspired spot? 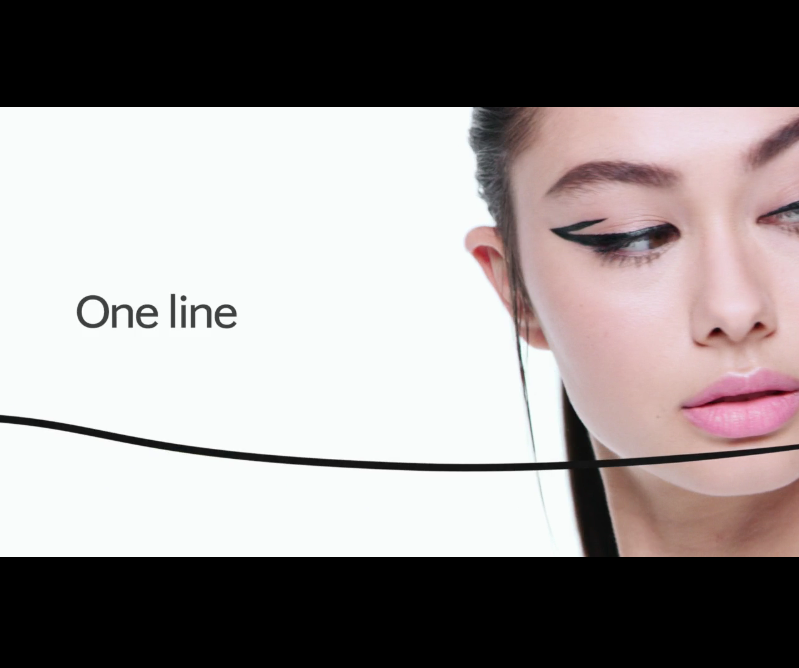 This new liner goes on quick with a flexible tip for an all-day look that won’t quit. It’s smudgeproof, smearproof, fearproof – and fun. Welcome to precision perfection. 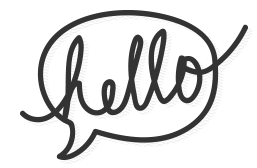 Work included: pitch, 360 Campaign Presentation, print, TV, marketing materials and more.